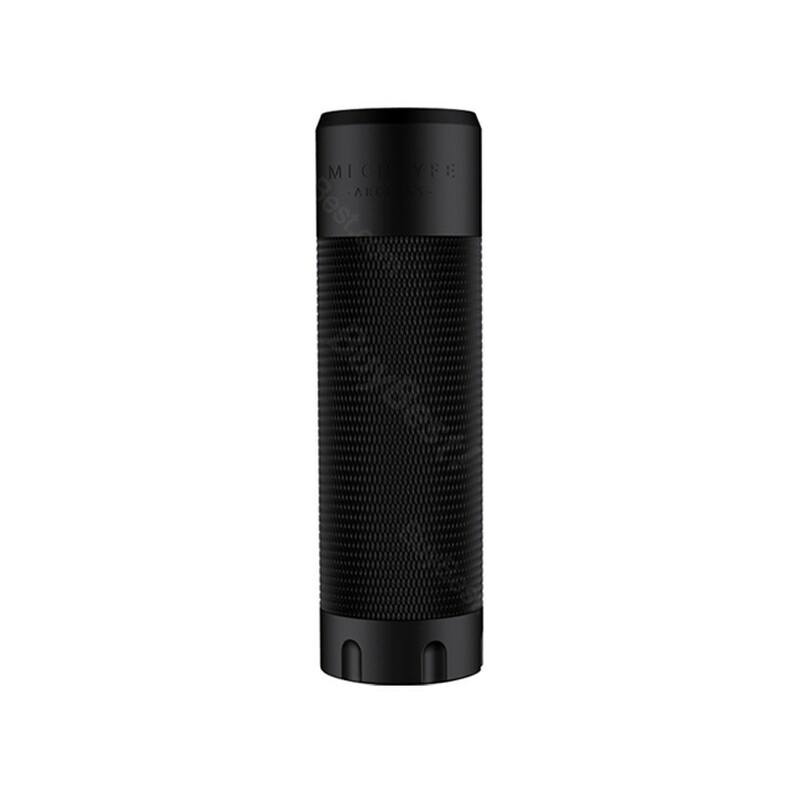 MECHLYFE x AmbitionZ VapeR ARCLESS MECH MOD with most 510 thread, is compatible with: 18650, 20700, 21700 batteries. Together with the silver plated copper constant contact, it is tested to have a 0.43 voltage drop with Samsung 30T. 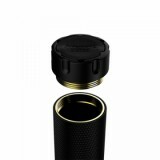 MECHLYFE x AmbitionZ VapeR ARCLESS MECH MOD is a new coming mech Mod with ergonomic design and Brass construction. 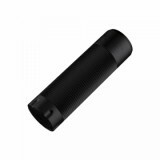 It is compatible with most 510 thread Tanks and the batteries of 18650, 20700, 21700. 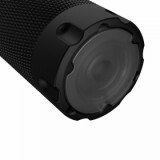 It features one metal button and extra acrylic button, which will allow you to operate the Mod easily. The elegant arcless switch button it equipped will provide productions of your battery. There is no need for you to get any other black arcing on the pole of your battery. What’s more, MECHLYFE ARCLESS MECH MOD is equipped one of the hardest hitting switch button. Together with the silver plated copper constant contact, it is tested to have a 0.43 voltage drop with Samsung 30T. 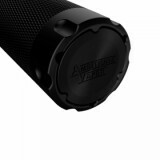 Multiple protections are considered in MECHLYFE ARCLESS MECH MOD. Come and buy one and start to enjoy your vaping. • MECHLYFE ARCLESS Stacked Tube is also available in BuyBest. • You may have interest in other tubes. Wow, amazing MECHLYFE x mech mod!! great price and high quality. 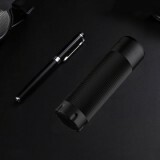 Cool mod, can fit 18650, 20700 and 21700 batteries, i like the black color!